Welcome to the CENTURY 21 Strand Group real estate page for Shaftesbury Estates. Shaftesbury Estates is a residential development community located in Conway, . Shaftesbury Estates currently has 6 active real estate listings on the market with an average price of $291,516. The Shaftesbury Estates subdivision has had 0 real estate closings in the past 12 months with the last sale at $293,945. Contact CENTURY 21 Strand Group today and one of our expert agents will get you the information you need regarding Shaftesbury Estates real estate sales. 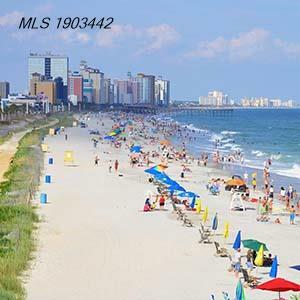 CENTURY 21 Strand Commercial provides the best tools and information for Myrtle Beach Commercial Real Estate. © 2019 CENTURY 21 Strand Group. CENTURY 21® and the CENTURY 21 Logo are registered service marks owned by Century 21 Real Estate LLC. Century 21 Real Estate LLC fully supports the principles of the Fair Housing Act and Equal Opportunity Act.